Elevate your wanderlust. 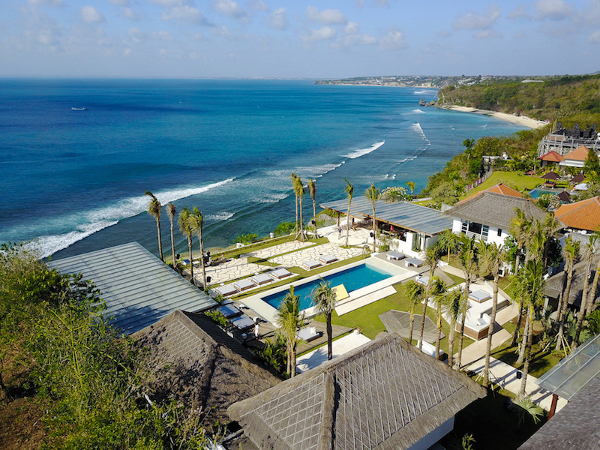 Ulu Cliffhouse, the 50,000ft² clifftop playground nestled in Uluwatu, Bali, is set to shake things up within the island’s beach club offering. 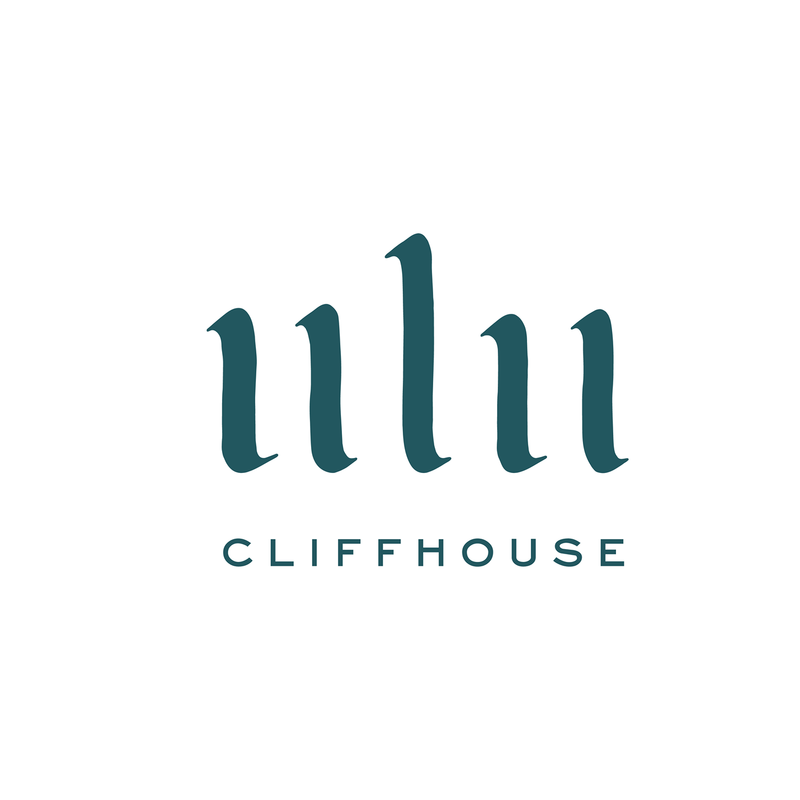 Ulu Cliffhouse brings effortless elegance in a unique oasis to indulge the senses and cater every desire. 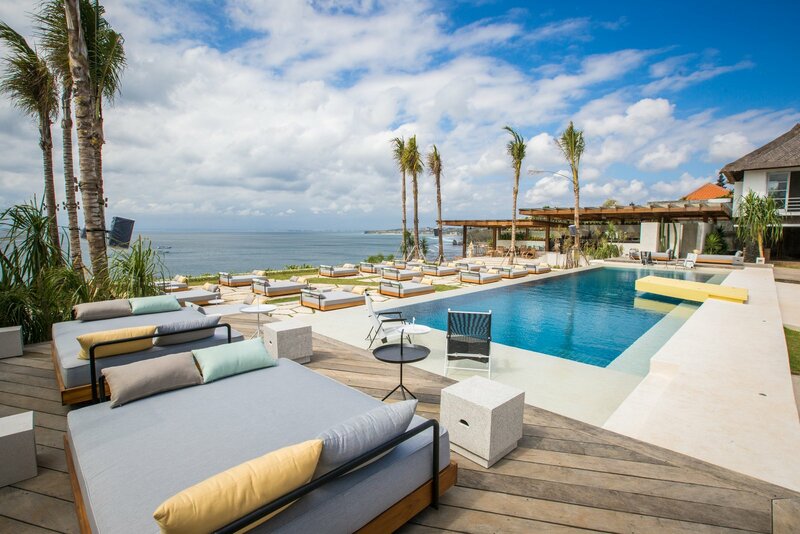 From cutting edge design by award-winning Shed London, food by world-class South American Chef Diego Muñoz, drinks by Albie Barratt and the Operation Dagger Team as well as the legendary music producer Neil McLellan leading the in-house studio; Ulu Cliffhouse is set to become Bali’s hottest destination. Beyond amazing! Not only is the view stunning and breathtaking, the staff is incredible! Yulia, the girls at the front and the wait staff, you leave there feeling like you've made new best friends. I've been all over the world and this place hands down is best for view, food, drink and music. 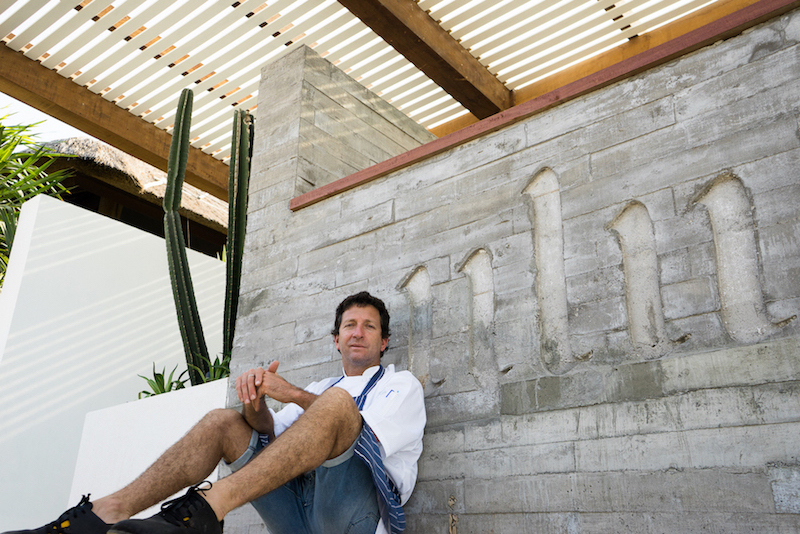 Definitely try the watermelon margarita and braised octopus. Been coming to Bali for a while. I loved our short visit at Ulu Cliffhouse. Friday half price cocktail is a winner for sure. 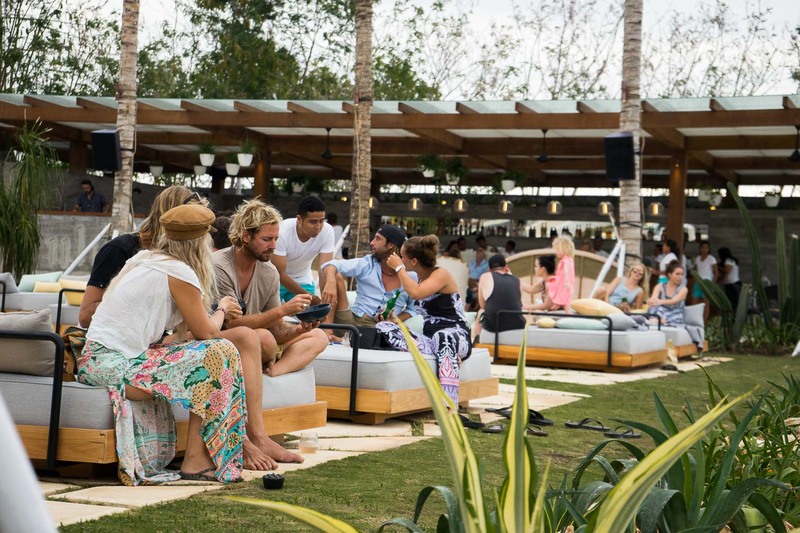 We tried other day beach club and surely this one is our favourite. Great service, great cocktail and food. It was my first time there and I had a really great time. Went there with my friends for catching sunset. We arrived early so we have plenty of time to take photos and enjoy the view. The food, the vibes, and the music was all great. If you like chill and relax vibes, this place is highly recommended. The whole experience was delightful. The whole fish was excellent, and the view magnificent. Fabulous restaurant with friendly helpful staff, made our day out very special.